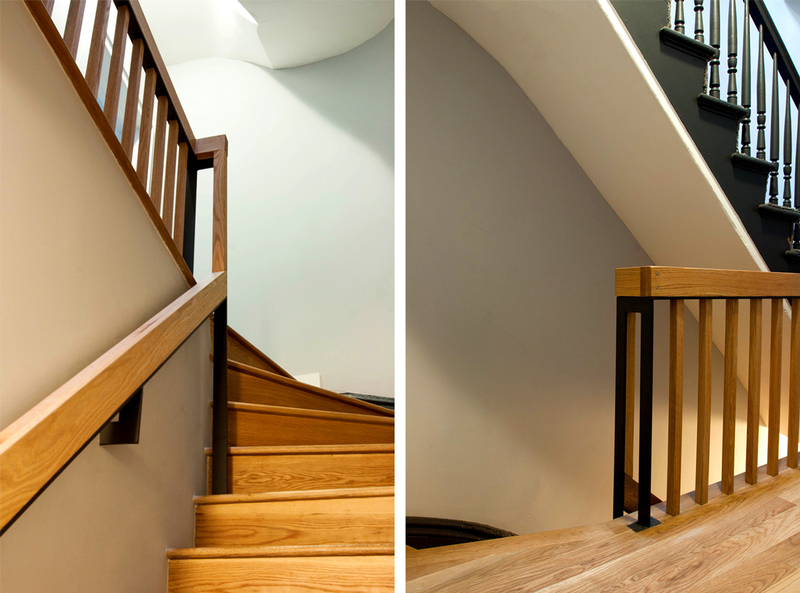 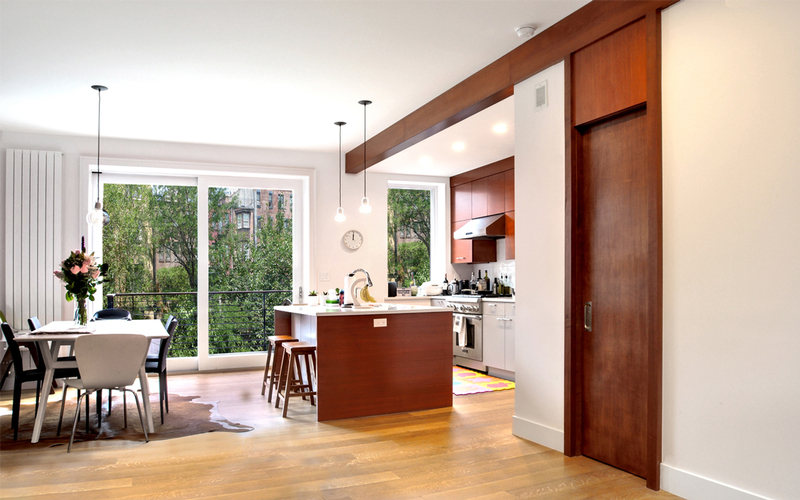 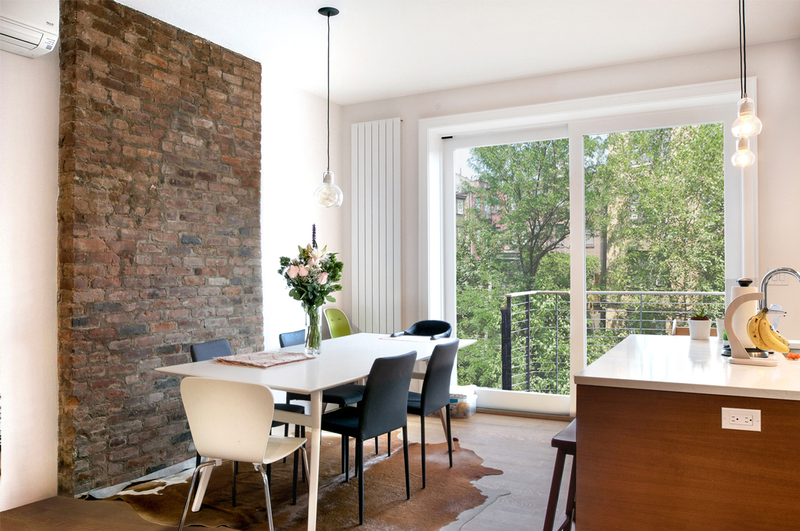 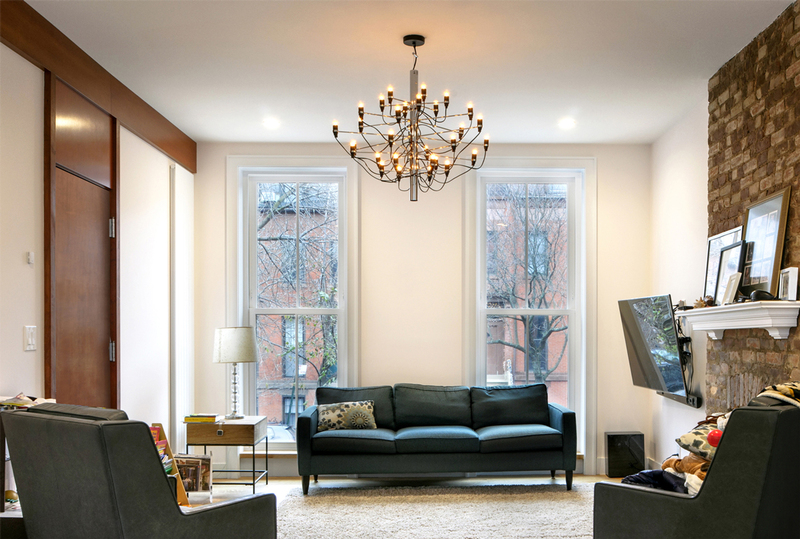 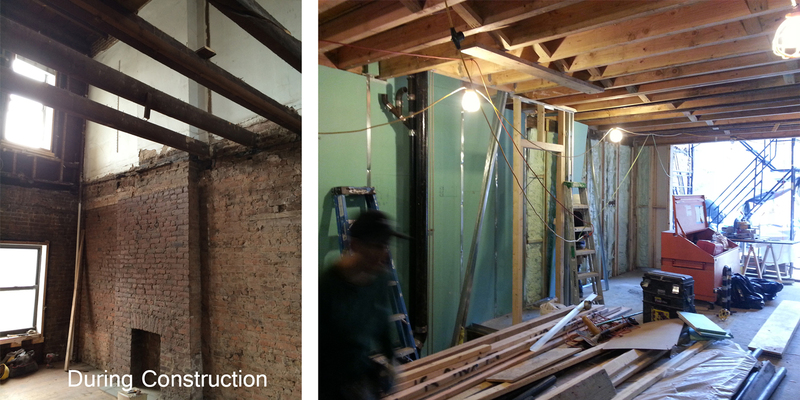 The renovation of this four story townhouse in Carroll Gardens involved gutting the top three floors while leaving the basement intact during construction and opening up the main living space to the backyard. 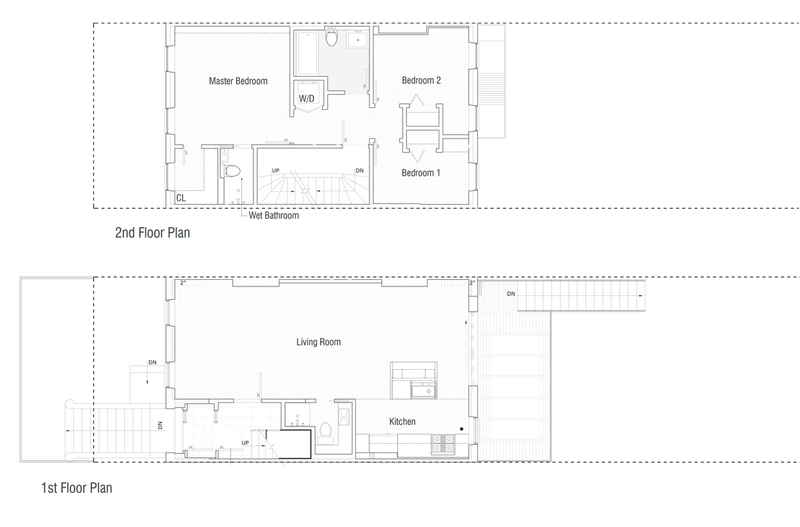 This was done by a full redesign of the first floor , the introduction of a beam that runs the length of the house to provide continuity and a new porch. 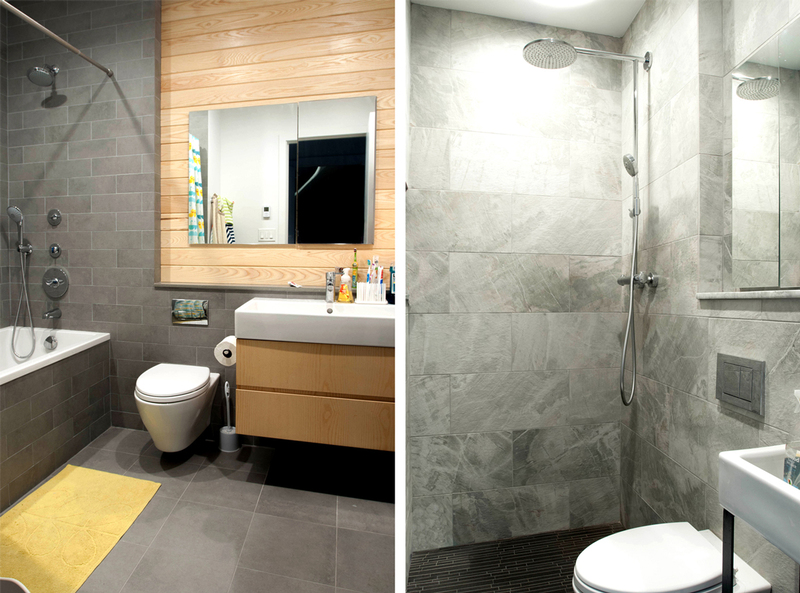 Throughout the rest of the home intimate but versatile spaces were required for a young growing family with children, pushing the creative thinking on proposed solutions for more traditional spaces such as a bathrooms, bedrooms and dens to new areas.